WATCH: An illegal hash oil extraction operation ended up in flames on Tuesday night in Puyallup, Washington — looking like a raging house fire and sounding like fireworks gone wrong in a home video filmed by a neighbor. 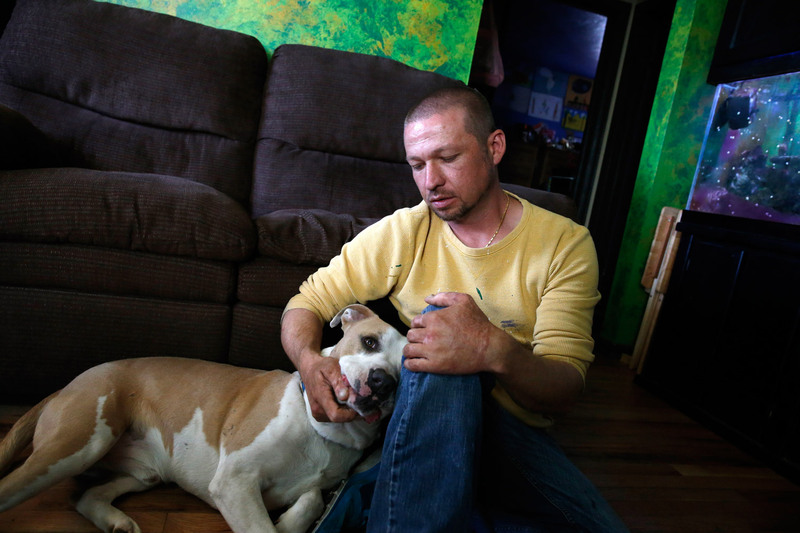 The opening months of Colorado’s first-in-the-nation recreational marijuana industry have seen a rise in fiery explosions and injuries as pot users try to make hash oil in home-based laboratories. 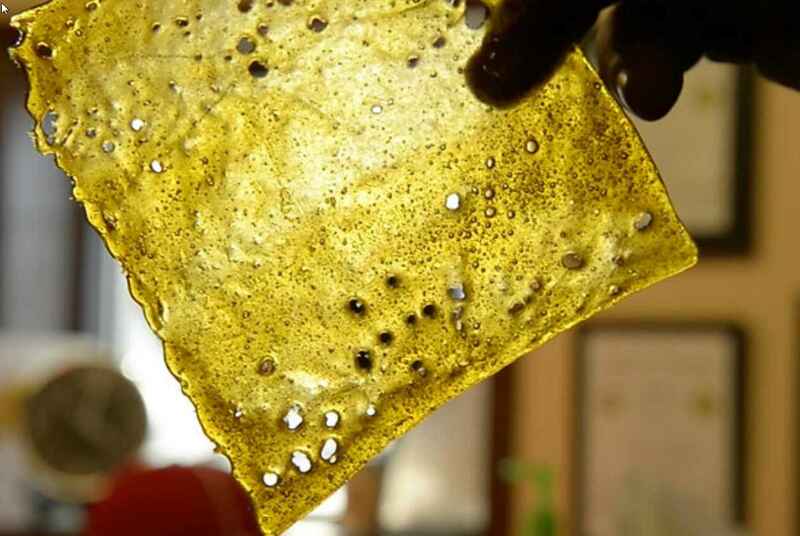 Since Jan. 1, the state’s only certified adult burn center has treated 10 people with serious injuries they suffered while making hash oil, compared with 11 in 2013 and one in 2012. Lloyd’s of London seeks judicial declaration that insurance company doesn’t have to pay on $1.2 million policy. 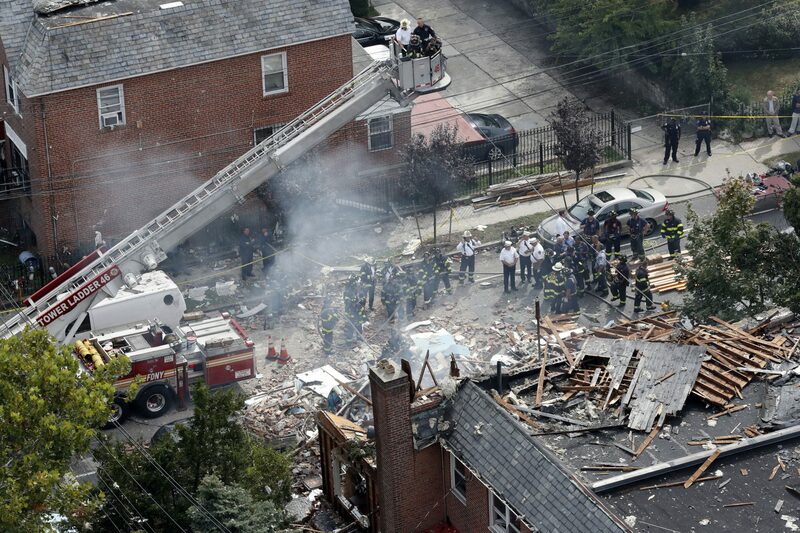 The Lafayette home mangled by a suspected hash oil explosion has sat virtually untouched in the months since the February blast, nearby residents say, and efforts to remedy the issue have fallen into a regulatory limbo of sorts. 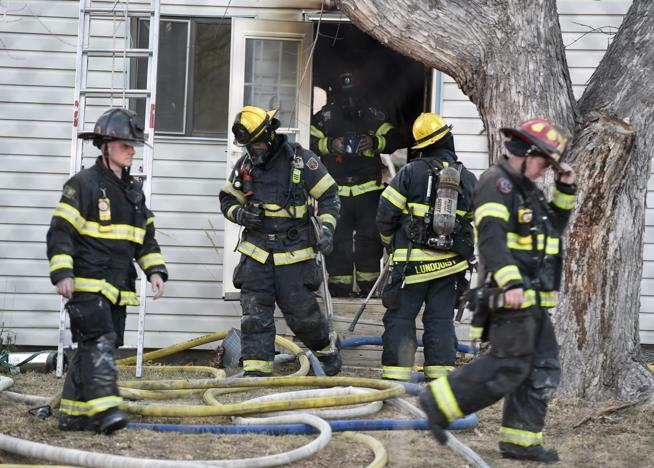 A 21-year-old Colorado Springs man who blew up his home’s laundry room after brewing hash oil with a butane burner still needed a license to “manufacture” the oil after Colorado legalized recreational marijuana, the Colorado Supreme Court has ruled. 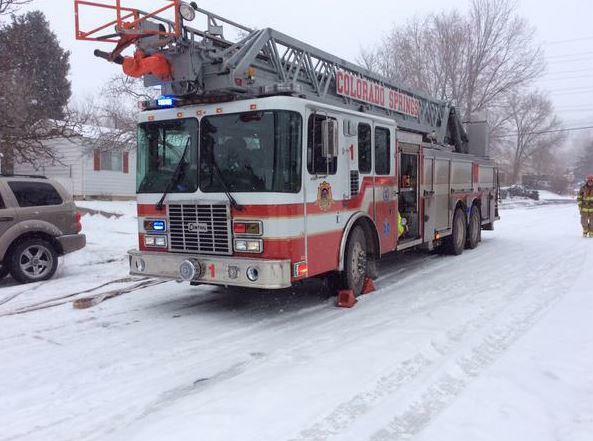 A fire at a Lafayette home that sent two men to a Denver hospital is believed to have been started by a hash oil lab explosion, police said. 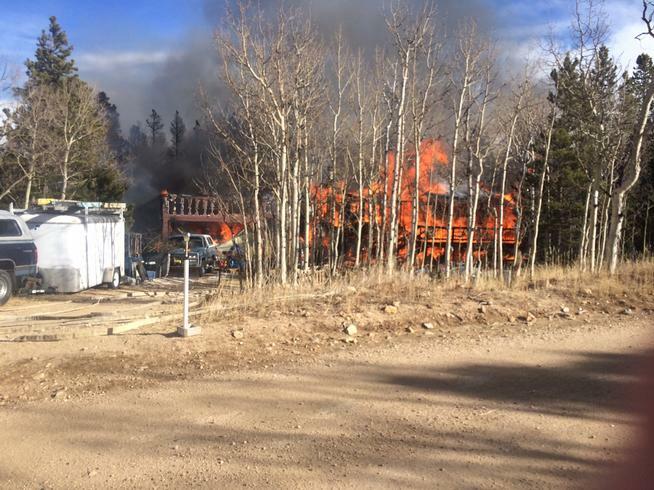 A man who was tossed into the air by a 2015 hash oil explosion in Eagle County pleaded guilty to fourth-degree arson and faces up to six years in prison. 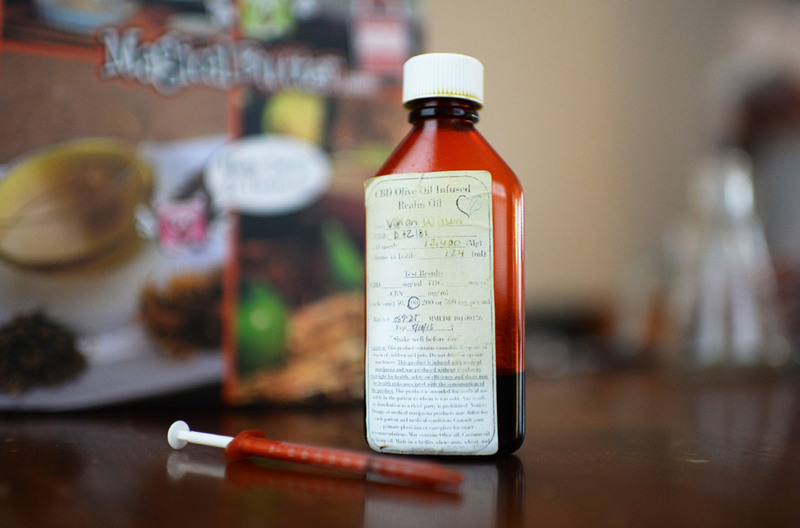 Either way you look at it, the cannabis concentrate market is poised to expand in California through the state’s new medical marijuana rules and a potential recreational market. 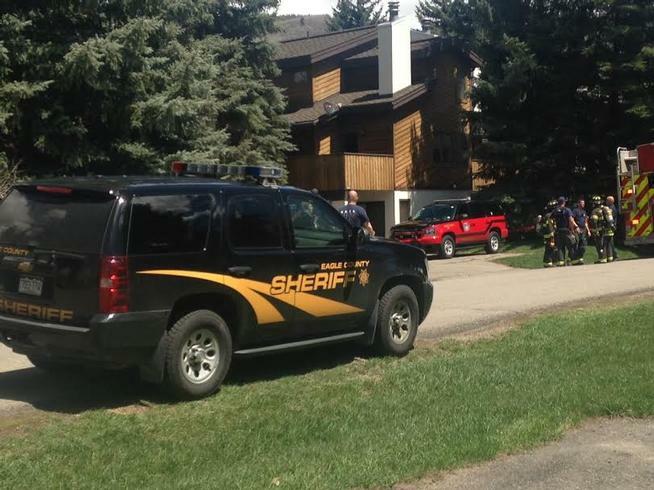 A 28-year-old Vail man is facing multiple felony charges relating to an alleged, illegal hash oil extraction operation in his home. 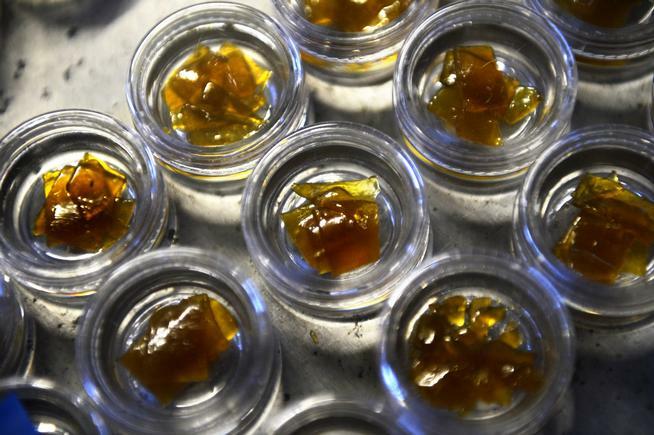 People who make marijuana hash oil with hazardous materials at home will face felony charges in Colorado, with new state laws taking effect July 1. An Oregon medical marijuana patient who was badly burned in an explosion while he was extracting hash oil is suing the makers and sellers of the fuel. 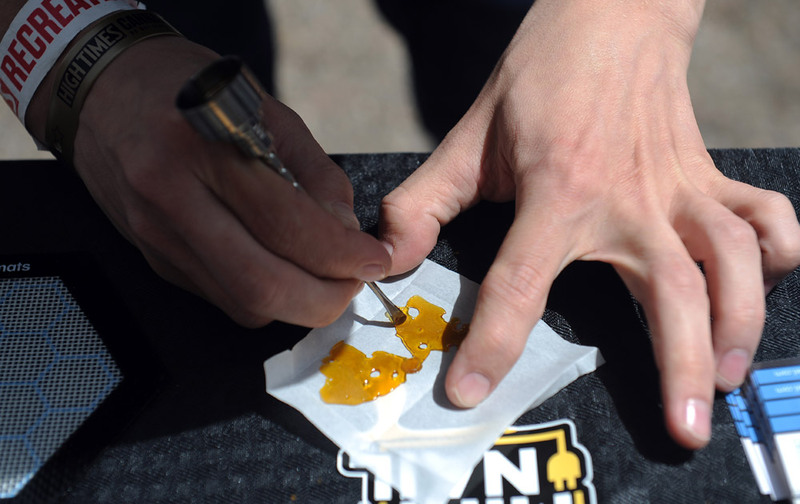 A ban on common procedures for making homemade hash oil is headed to the governor’s desk in Colorado. 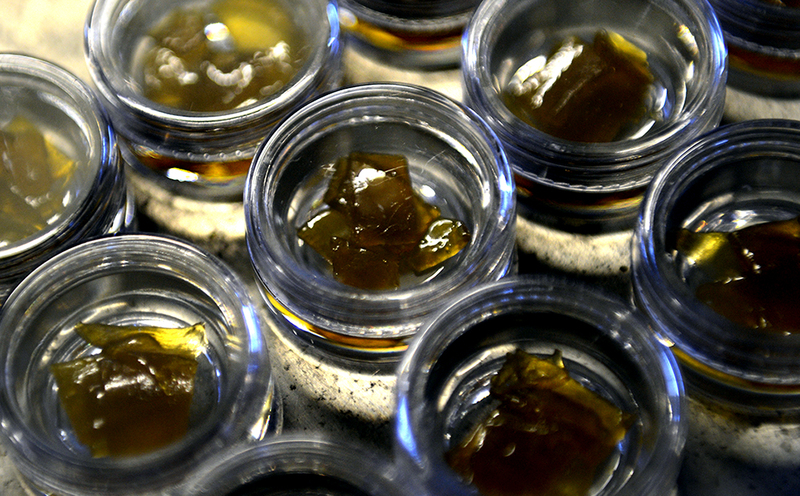 Colorado’s marijuana users would face new limits on making concentrates such as hash oil under a bill that passed its first test Thursday at the state Legislature. Alarmed by a rash of explosions and injuries caused when amateurs make hash oil, lawmakers in Colorado and Washington are considering spelling out what’s allowed when it comes to making the concentrated marijuana at home. City leaders are working on an ordinance to ban all types of private hash oil production — whether the chemicals used in the process are flammable or not — while legitimate licensed manufacturers will still be permitted in the city. 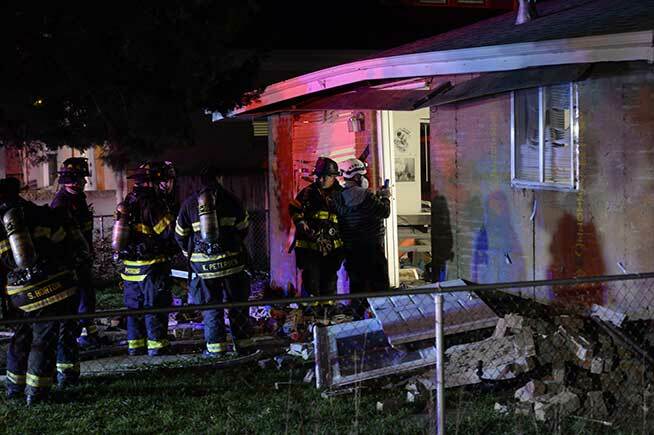 A man is wanted in a November hash oil manufacturing explosion and house fire at his Black Hawk-area home that killed one of his dogs and left him injured. 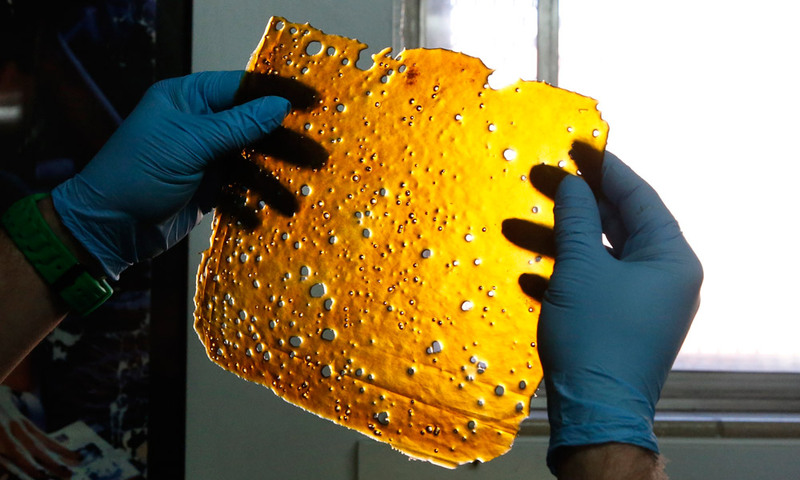 A court hearing to determine the legal status of marijuana hash oil in post-legalization Colorado resulted in the judge turning up his hands and shrugging his shoulders in exasperation. 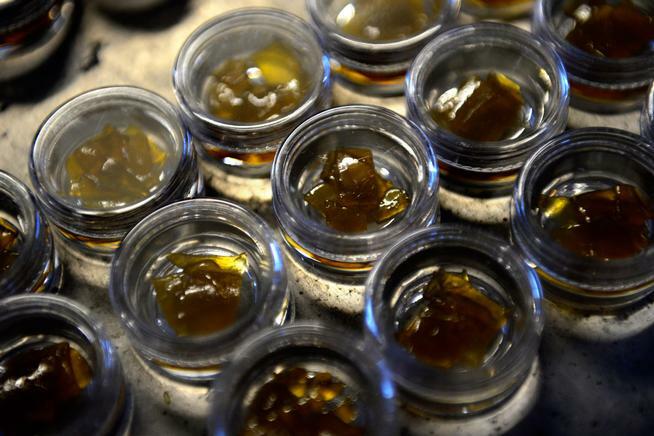 By virtue of a single comma, the Colorado attorney general’s office says making marijuana hash oil at home is still illegal under state law, despite other laws legalizing marijuana use, cultivation and possession. Colorado’s top law enforcement official says manufacturing high-potency marijuana oil is not legal under the state’s first-in-the-nation recreational marijuana law. Proposed restrictions on amateur hash oil production cleared a Denver City Council committee Tuesday after changes were made to accommodate alcohol-based extraction. 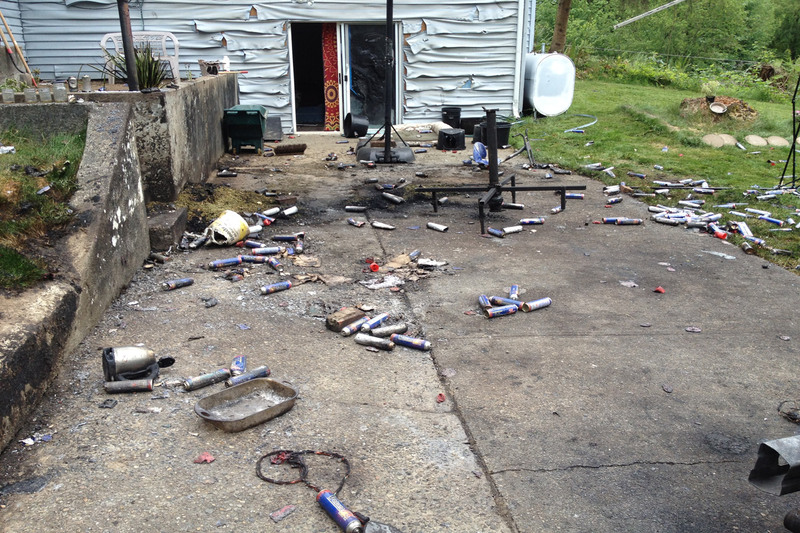 A licensed marijuana caregiver has been convicted of letting others make hash oil through a dangerous process that caused an explosion at her home. 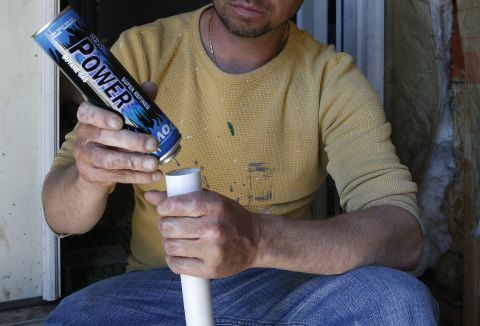 A Denver City Council committee Tuesday delayed proposed restrictions on amateur hash oil production so that they could be amended to accommodate residents who use an alcohol-based process.